In recognition of her work researching and campaigning against female genital mutilation (FGM), 28 Too Many Founder and Executive Director Dr Ann-Marie Wilson has been awarded a British Citizen Award. Ann-Marie is one of 28 people chosen from hundreds of nominations to receive the new awards, celebrating the selfless and often vital work they do for others. Each of them will be presented with a medal at a ceremony today (29 January 2015) in Westminster. Ann-Marie first came across FGM whilst working in a refugee camp in Sudan in 2005, where she met survivors of this harmful practice. 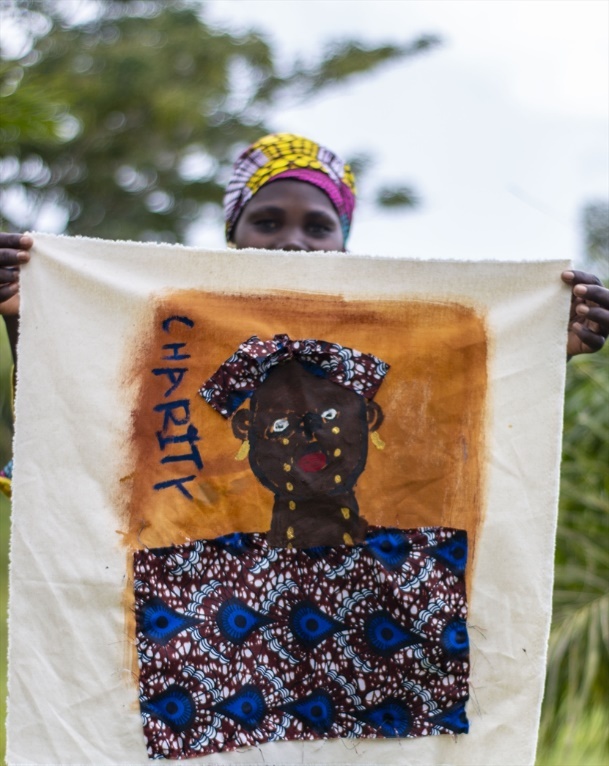 After hearing their heart-rending stories and learning more about FGM, Ann-Marie was shocked that so many people did not know about this widespread practice affecting over 140 million girls and women worldwide and which has devastating consequences. Determined that more needed to be done to end FGM, Ann-Marie dedicated herself to working against FGM and in 2010 founded 28 Too Many, a pioneering anti-FGM charity working across 28 countries in Africa and the diaspora which includes practising communities in the UK. She was runner-up in the Individual category at the 2011 Inspire Awards. Some 10 years on from that fateful trip to Sudan, Ann-Marie remains committed to her work against FGM. She and her team at 28 Too Many produce high quality research on FGM which provides a platform from which they educate and inspire everyone who needs to be engaged in the movement to end FGM. She believes that by bringing people together and connecting networks of activists, we will see lasting change and an end to FGM. In 2014 she worked with the UK Government to encourage more than 350 faith leaders to sign an inter-faith pledge against FGM which was presented at the inaugural Girl Summit hosted by Prime Minister David Cameron. “I am honoured to receive this award and see it as recognition of the work of all anti-FGM campaigners who have achieved so much in the last few years to bring this secret practice out into the open, and create pressure for change," said Ann-Marie.